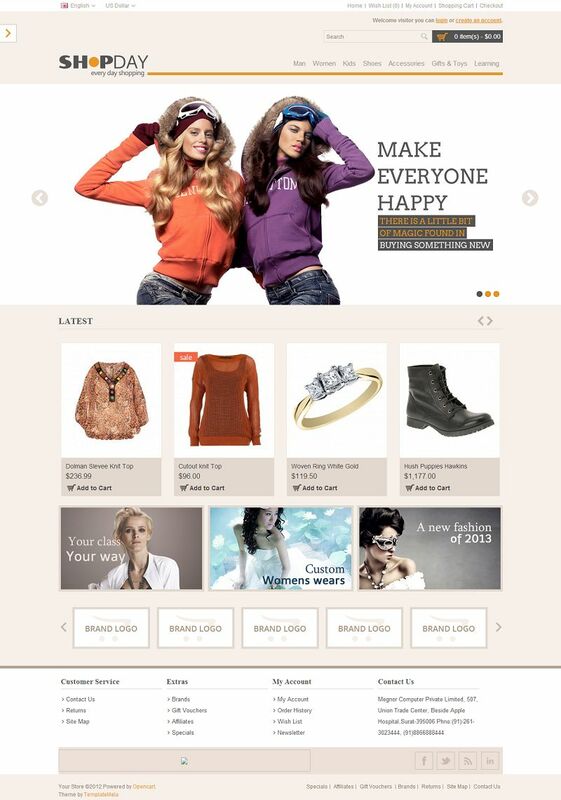 OPC060135 is a fully responsive fashion store OpenCart template powered by HTML5 and CSS3. This template is perfect for women, fashion, clothes and and cosmetic stores. 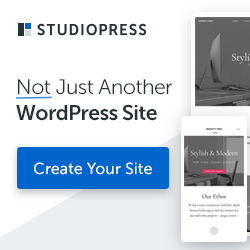 It has been designed using TemplateMela’s custom opencart framework and comes with numerous options that are customizable through admin panel. You can easily change your template colors with simple clicks. 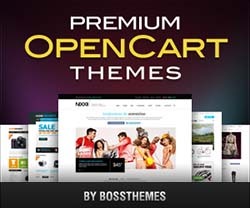 The homepage slideshow supports unlimited banners and can be customized via theme settings.